Between 1935 and 1941, crews from the Civilian Conservation Corps were stationed at the Arboretum and provided most of the labor needed to begin establishing ecological communities within the Arboretum. The Arboretum began in 1932 when the University of Wisconsin Board of Regents acquired 245 acres on the south shore of Lake Wingra. 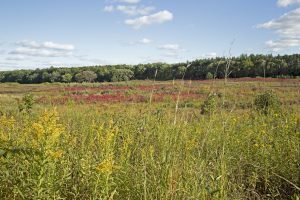 It was formally dedicated in 1934 and has since grown to 1,260 acres in Madison as well as a number of outlying properties throughout Wisconsin. Though the Arboretum committee may not have anticipated it in the 1930s, their foresight established a place that pioneered the restoration and management of ecological communities. In focusing on the re-establishment of historic landscapes, particularly those that predated large-scale human settlement, they introduced a new concept in ecology: ecological restoration — the process of returning an ecosystem or piece of landscape to a previous, usually more natural, condition. Madison was a fast-growing city in the 1920s. Fortunately, some leading citizens recognized the need to preserve open space for Madison’s residents. Most of the Arboretum’s current holdings came from purchases these civic leaders made during the Great Depression. In addition to inexpensive land, the Depression brought a ready supply of hands to work it. 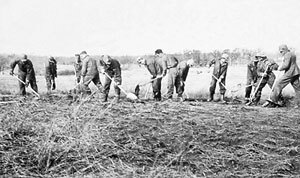 Between 1935 and 1941, crews from the Civilian Conservation Corps were stationed at the Arboretum and provided most of the labor needed to begin establishing ecological communities within the Arboretum. 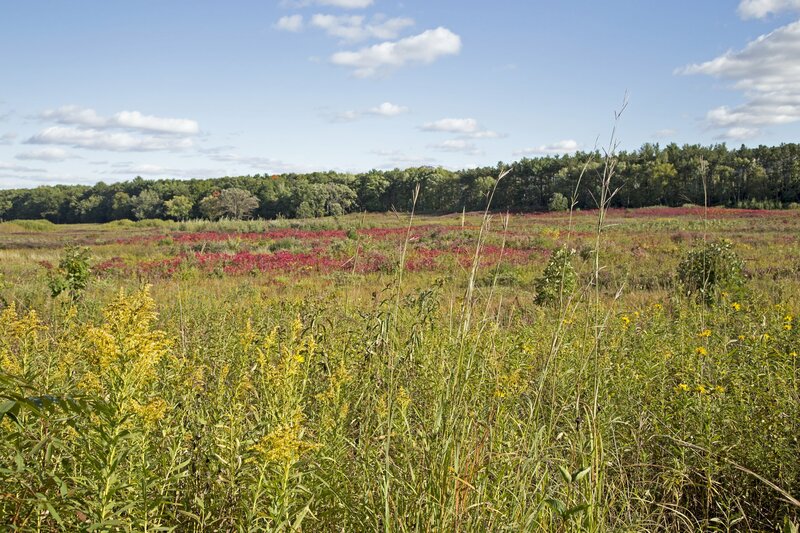 Efforts to restore or create historic ecological communities have continued over the years, with the result that the Arboretum’s collection of restored ecosystems is not only the oldest but also the most extensive such collection. In addition to these native plant and animal communities, the Arboretum, like most arboreta, has traditional collections of labeled plants arranged in garden-like displays. These horticultural collections, featuring trees and shrubs of the world, are the state’s largest woody plant collection.